My friend bought me these gorgeous organic lemons from his yard when he visited me recently and I just had to do something really special with them. 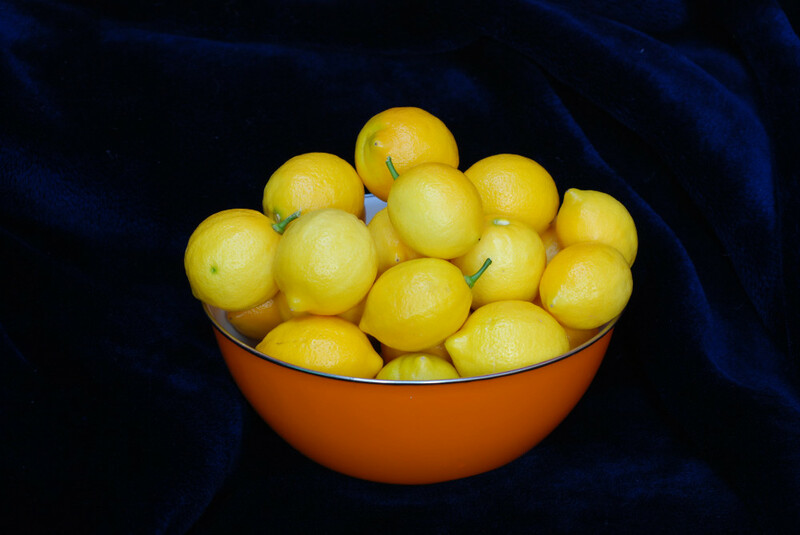 I decided to have a crack at preserved lemon….. 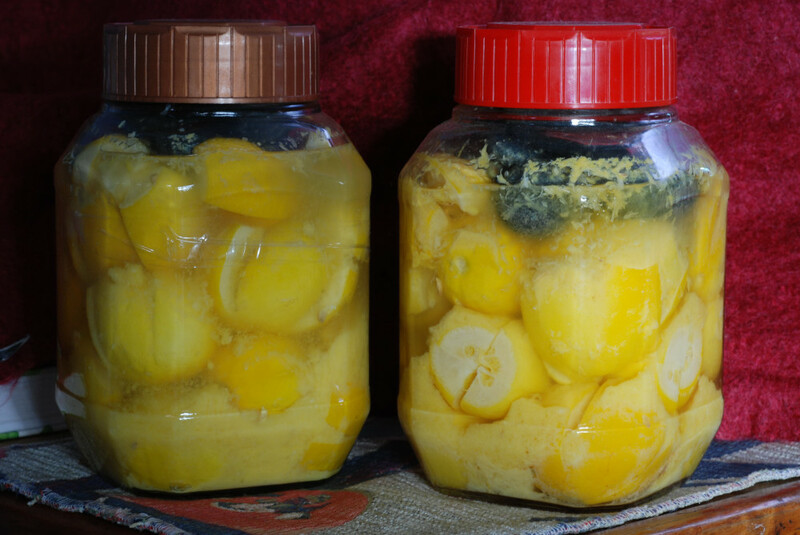 I can’t remember actually having preserved lemons before but can recall the adoring way people talk about them so assume they were delicious! Now push salt into all the openings and gently pack into a large jar or crock I choose a clear jar so I could see them as they are so pretty, once the jar is packed nice and tight, top up with some lemon juice. I put washed river pebbles on top of my ferments to keep the solid ingredients under the liquid.